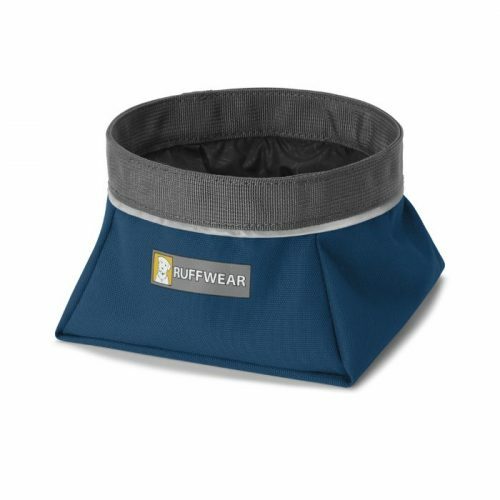 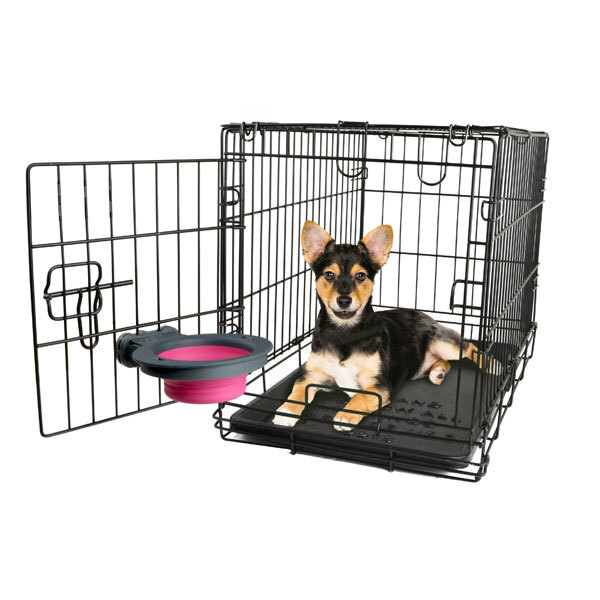 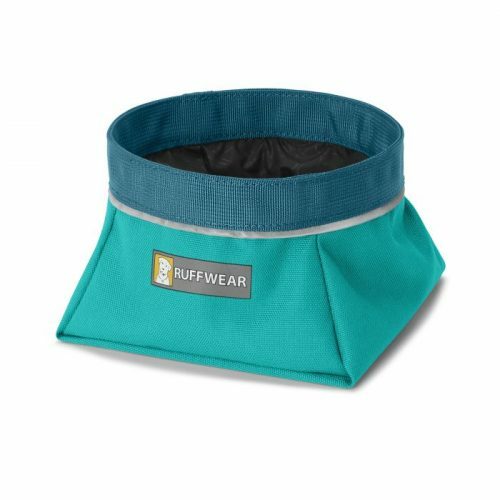 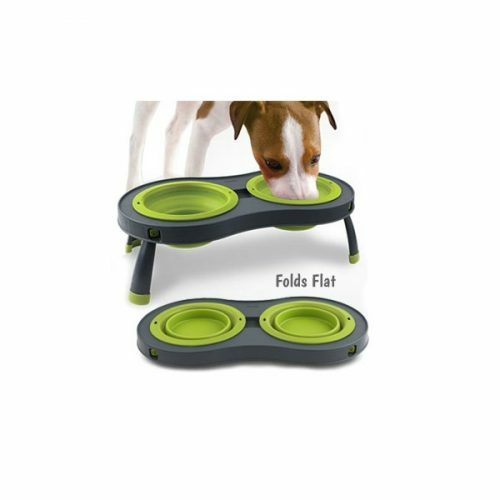 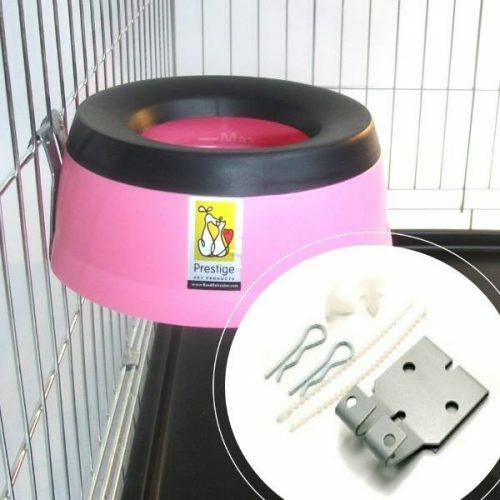 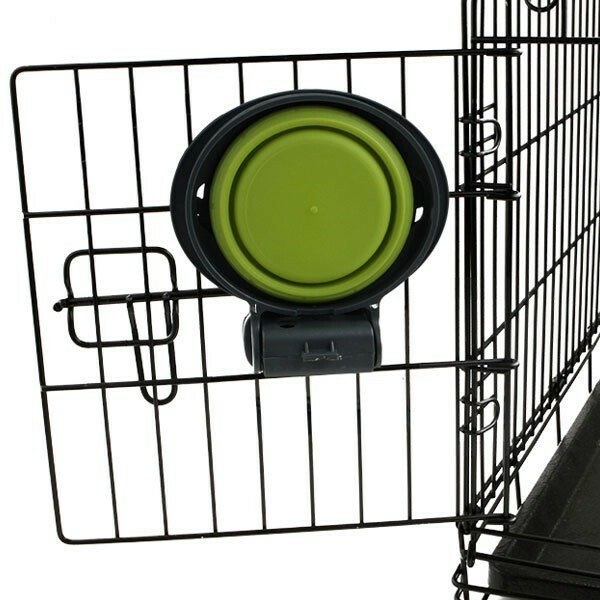 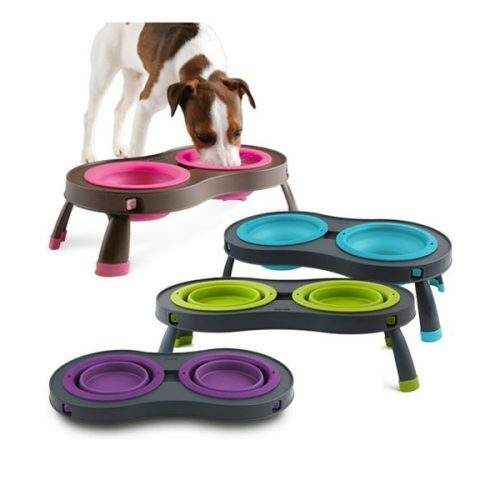 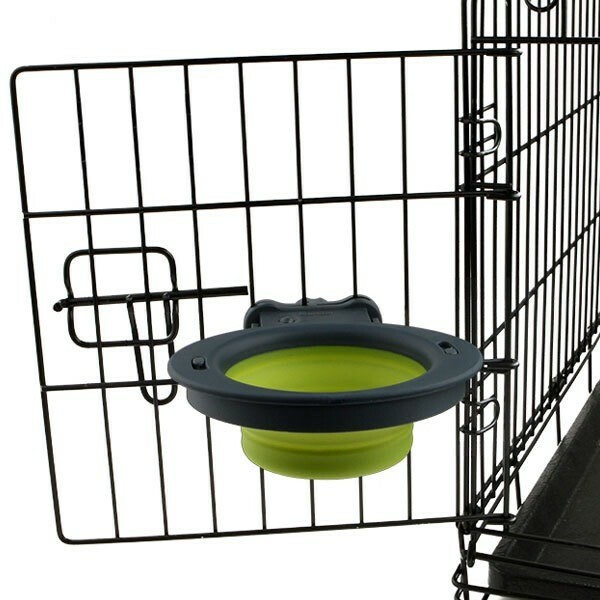 These new collapsible kennel bowls have a pivot button that allows the bowl to fold up and out of your pets way when not in use. 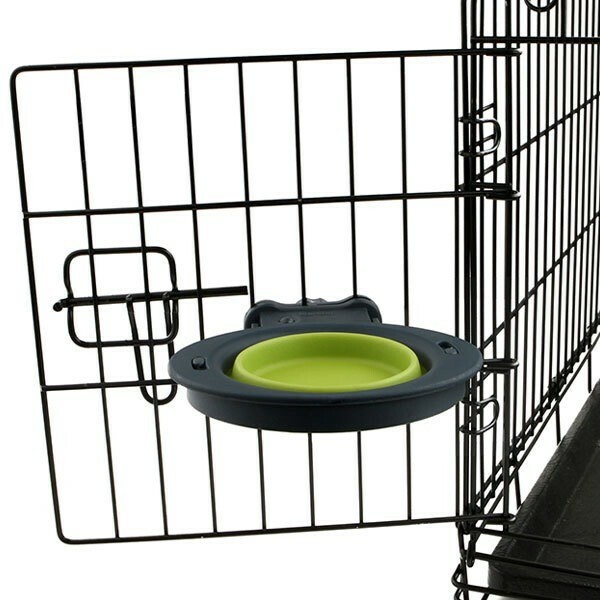 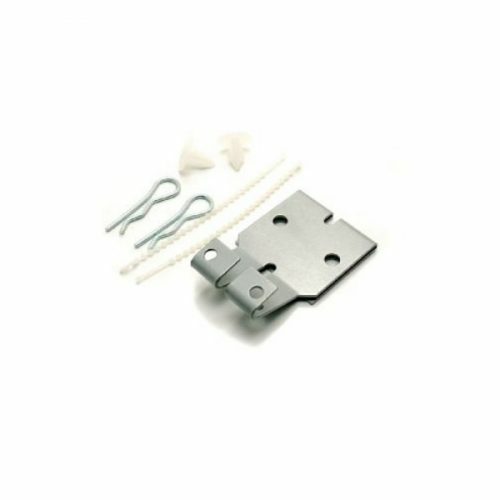 With a quick twist lock bowl in place and a twist to remove. 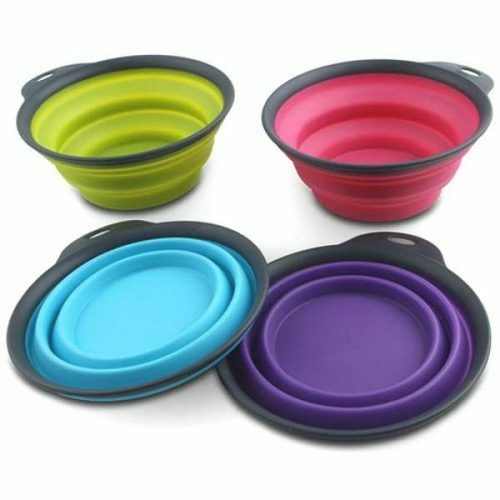 Expand bowl for use and collapse for storage. 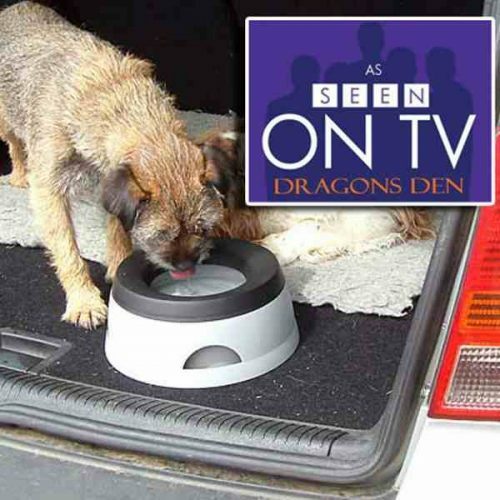 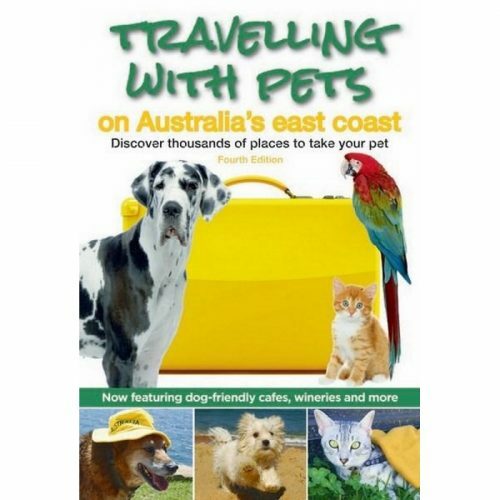 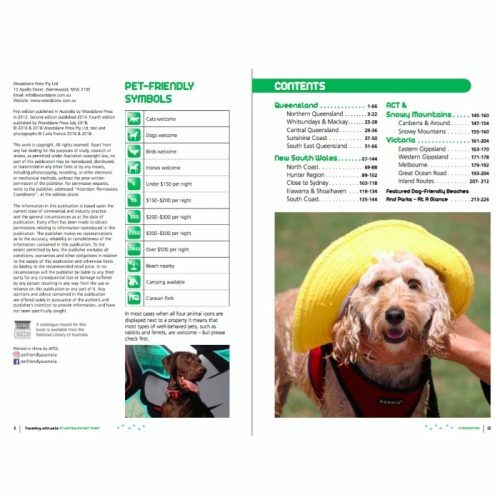 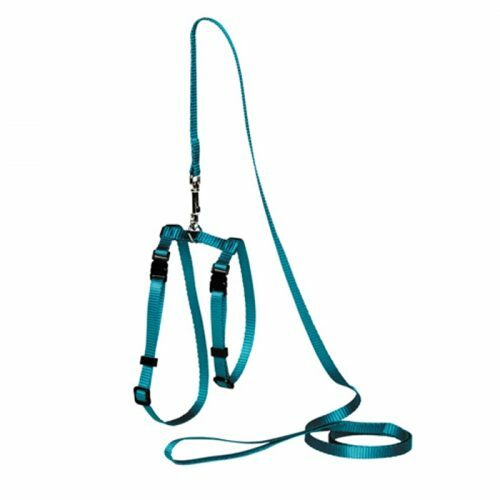 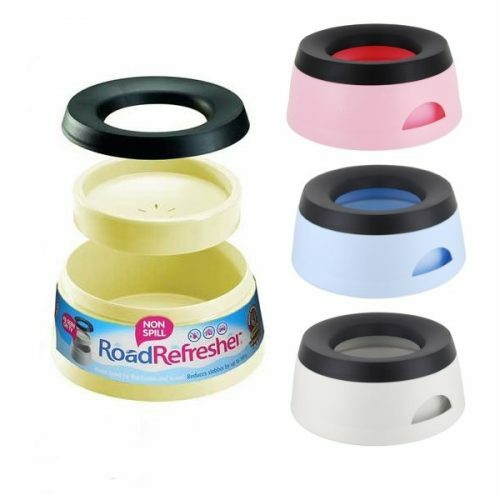 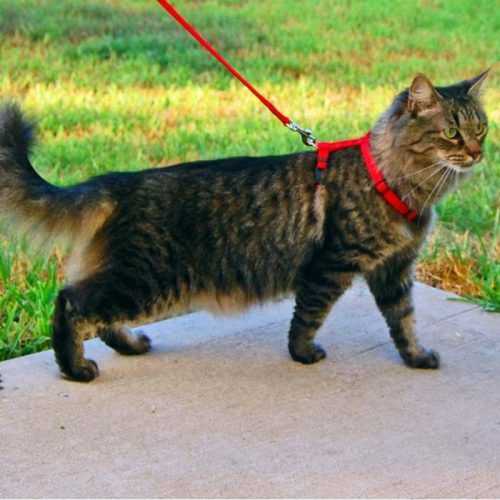 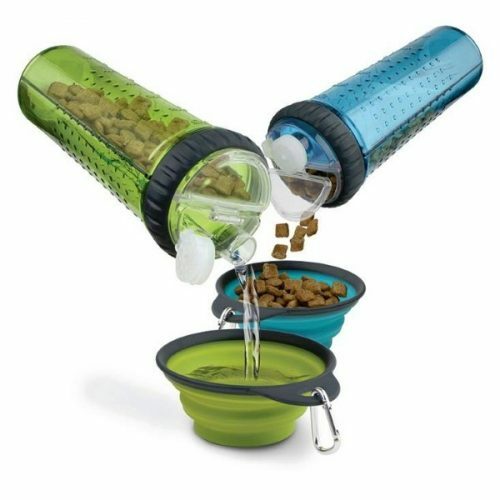 Perfect for pets on the go or at home. 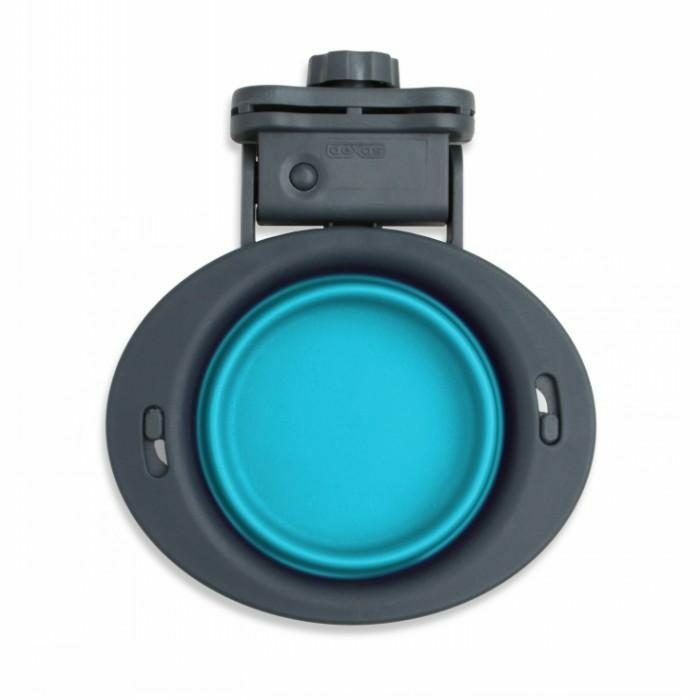 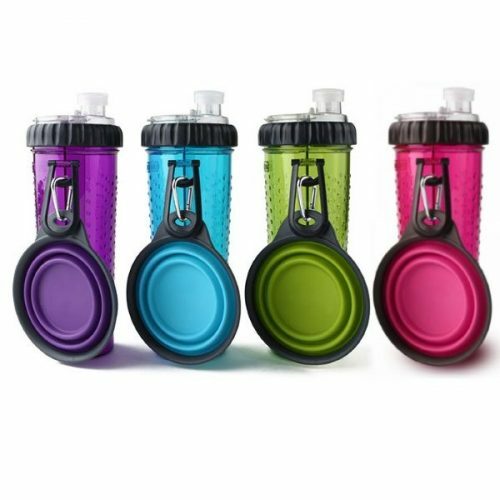 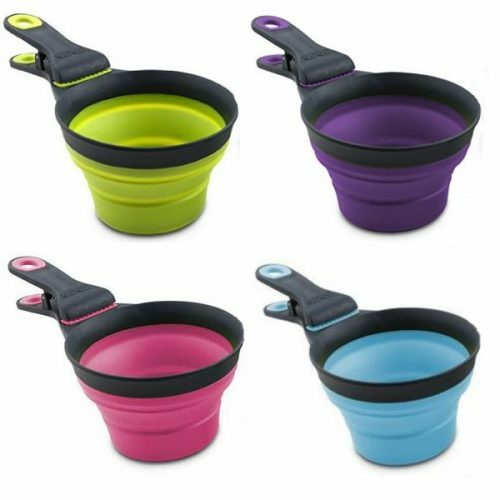 Available in a fabulous choice of vibrant colours to match the rest of the Popware range. 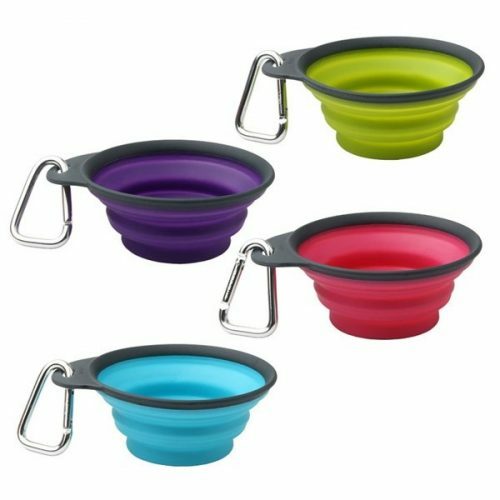 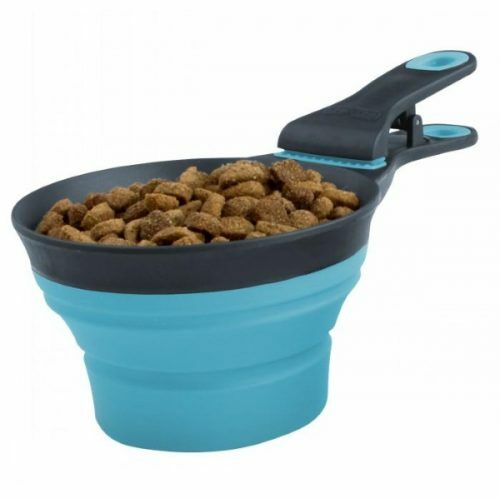 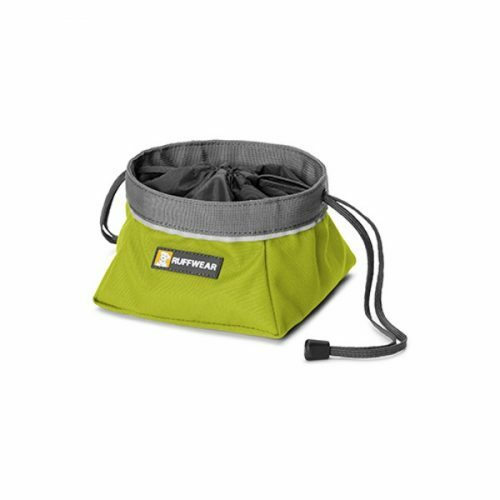 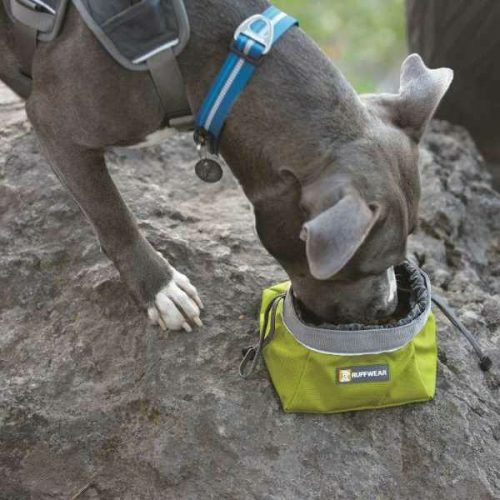 The Popware for Pets collapsible feeding and watering bowls are designed to help care for your pet at home and on the go!